We've had an Instagram account for a couple of years, but truth be told, we've really just started using it regularly about 3 weeks ago. Before that time, we focused heavily on growing our Pinterest, Twitter and Facebook platforms. We have a blast interacting with our readers on social media...and if you haven't joined us on our social media accounts yet, please feel free to do so. If we haven't followed back, please just drop us a line in the comments section below and we'll be happy to follow you! 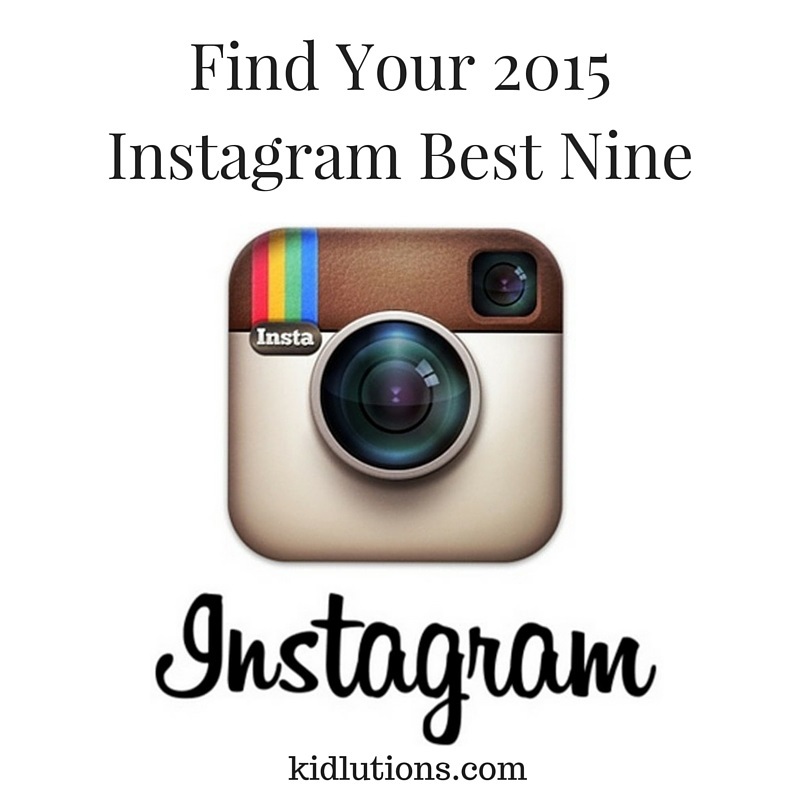 2015BestNine.com, enter your Instagram ID and all the work is done for you. Below is an example of how easy it is! You'll see this pop up on your screen and just enter your information and it's all done before your very eyes. Well, okay, they do all of the magical maneuvers behind the scenes, then your nine image post appears! Viola! It's just that easy, really! It's kind of fun to see what people are liking the most. 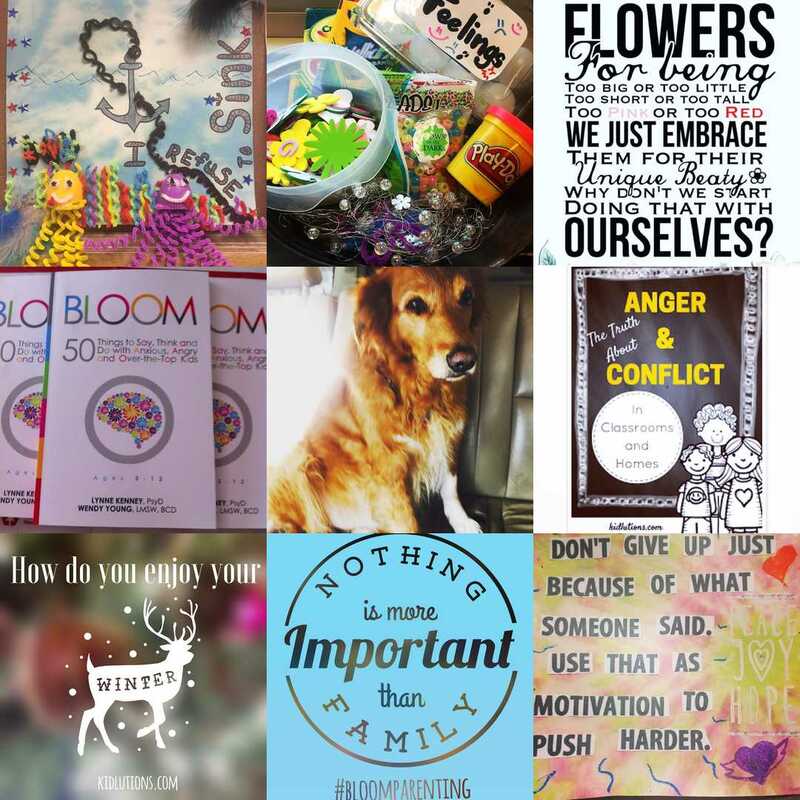 For us, it was #playtherapy #bloomparenting, helping #angry kids and our pooch, Trooper (our family's rescue dog). Not a total surprise at all on any of those topics. What about you? What did the 2015 Instagram Best Nine generate for you? If you post it on Insta, be sure to tag us @kidlutions. We'll hop over and like it! We hope you'll do the same for us! If you haven't joined Instagram yet, hop on board. It's quick, it's easy and it's fun! I'll just be getting started with you! Hope to see you there!